Jughead is heading to the Winter Resort with his best bud - Archie! 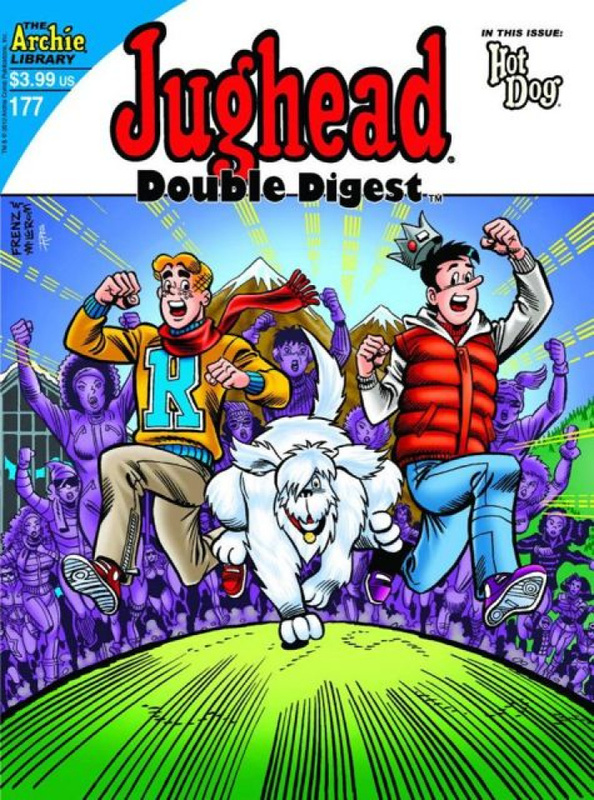 Only problem is Jughead's pet Hot Dog was under the impression that that was him! Determined to confirm his role as Jug's best friend, Hot Dog pursues his master on vacation in hopes of earning his place as top dog!